Par 72, yardage 6,941. Evidence of golf dates from 1527 with this quote by Robert Maule: "Exersisit the gouf, quhan (when) the wadsie (wager) was for drink". In 1867, Tom Morris extended the original 10-hole design of Allan Robertson (recognized as the greatest player of his time). Architect James Braid altered and modernized the course in 1926. Unlike other links courses, this layout changes direction frequently. 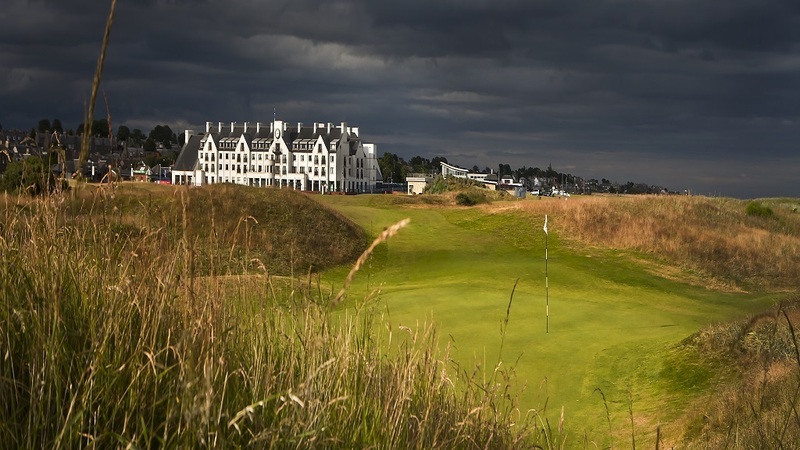 Carnoustie was used several times for the Open Championship.